AvtoVAZ is currently updating its range of models and modernizing its production facilities, which could inject more competition into the market. Vietnamese companies to cooperate with Kamaz, Gaz and Uaz. 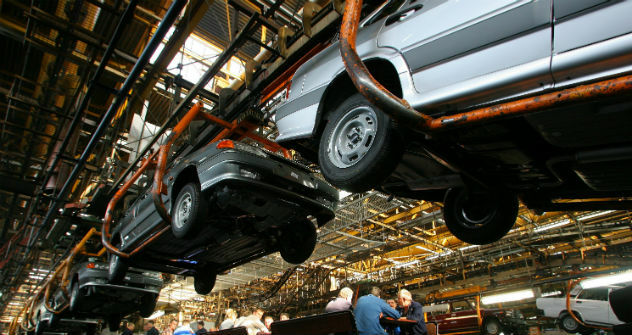 Vietnam is looking to cooperate with Russia and Belarus in automobile manufacturing, Thanh Nien News reported on Jan. 27. The Vietnamese government held talks with its counterparts in Russia and Belarus and is expected to sign an official agreement by the end of February, according to the report. Vietnamese automakers will set up joint ventures with Kamaz, Gaz and Uaz to produce and assemble cars, vans and trucks in Vietnam, the website said.